The New Orleans Pelicans made it clear by the trade of Nikola Mirotic on Thursday that they plan on tanking the remainder of the season. 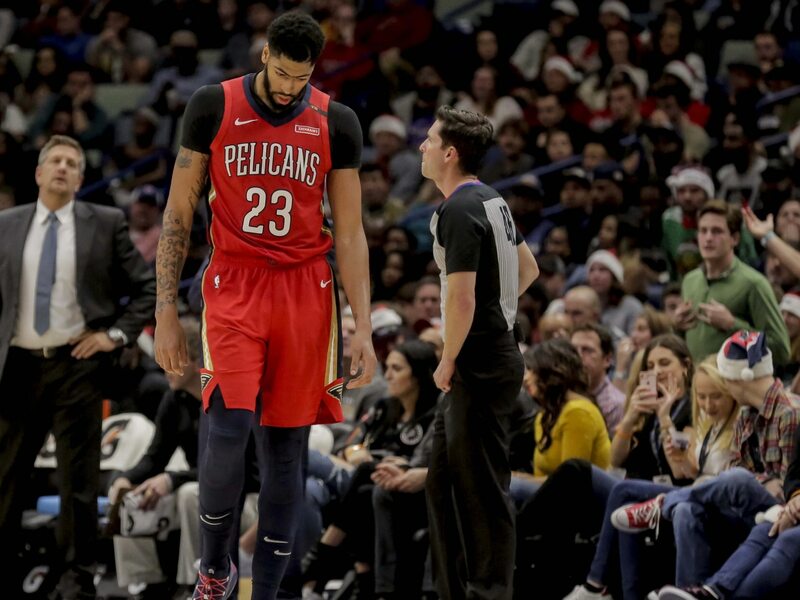 While the team did keep disgruntled All-Star Anthony Davis, that was primarily because the it wants to trade him during what promises to be a robust summer market. Unlike what had been speculated heading into the trade deadline, New Orleans it not going to sit AD for the remainder of the season. Though, it plans in limiting his minutes and potentially avoiding playing the center on the second half of back-to-backs. This makes sense for multiple reasons. If Davis were to suffer a serious injury late in the season, it would almost certainly impact his trade value. New Orleans is not looking to contend for a playoff spot as the season draws to a conclusion. By limiting Davis’ minutes, this will help with their draft slot. It gives New Orleans an opportunity to play the youngsters. Likely starting a long-term rebuild, that’s no small thing. This does potentially impact Minnesota Timberwolves center Karl-Anthony Towns. Vying with AD for All-NBA honors, KAT can earn multiples of millions in incentives by taking that mantle from Davis.